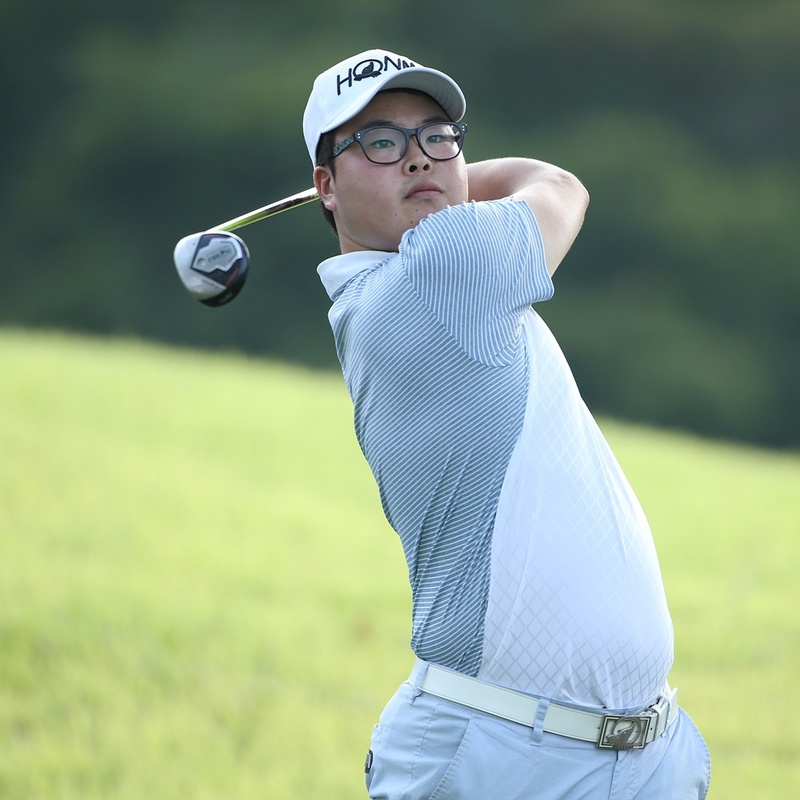 Junggon Hwang fell just one shot shy of forcing a playoff at the JGTO Sammy Cup, but his impressive form continues, after a successful period back on the KPGA Tour. 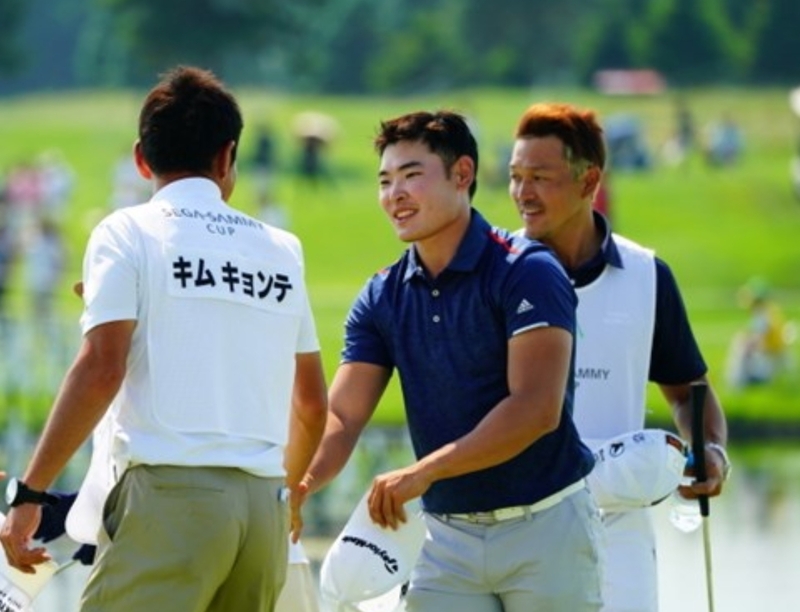 A birdie, birdie finish for the KPGA Championship winner was just not enough, as eventual winner Chan Kim finished in similar fashion, to claim his second Japan Tour title of the season. Overnight leader Martin Kim, who only qualified for the tournament on Monday, was unable to maintain his impressive form over the first three days, as his lack of experience became more evident. Kim’s T-19th finish is still his best on the Japan Tour and can be seen as a valuable week for him overall. Sanghee Lee was the next best Korean after Hwang, with his T-6th finish. Lee will be pleased with his strong performance, but looking at the bigger picture, 2017 has been a very underwhelming year for the Korean players on the Japan Tour. A victory is needed, and soon.